Summer Early Bird Passes Are Now Available! View Pricing for All Day tickets! 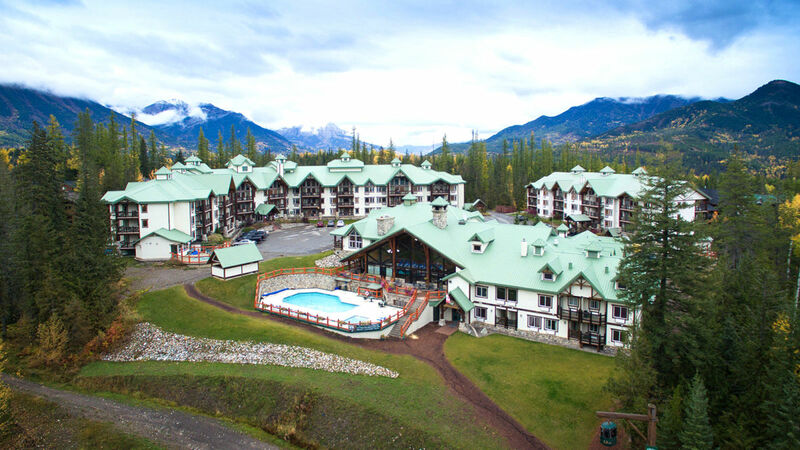 A visit to Fernie Alpine Resort is the perfect Summer getaway! No bike, no problem! Stop by the rental centre and we'll get you set up. Learn new techniques to enhance your biking experience. 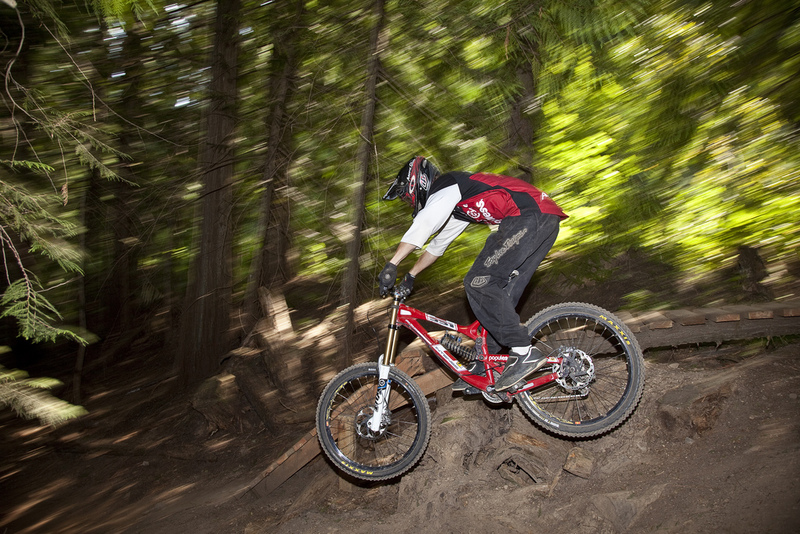 With one of the largest lift-accessed mountain bike trail networks in Western Canada, our 38 trails include wide machine-made flowing trails for beginners and trails with berms, wall rides, technical single track and more for intermediate, advanced and expert riders. Our trails will keep your adrenaline pumping all day long! Suspended bridges, ropes, rappelling, mini ziplines and more! 3-hour sessions in our aerial park include instruction by our qualified staff and safety equipment! Located at the base of the resort – quick, convenient and fun! 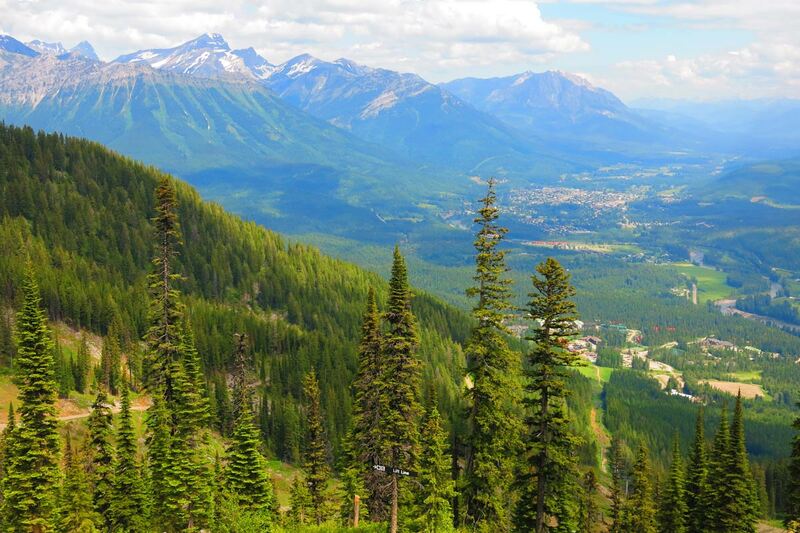 The lift accessed hiking at Fernie Alpine Resort offers a variety of gorgeous trails throughout our mountain ranges. 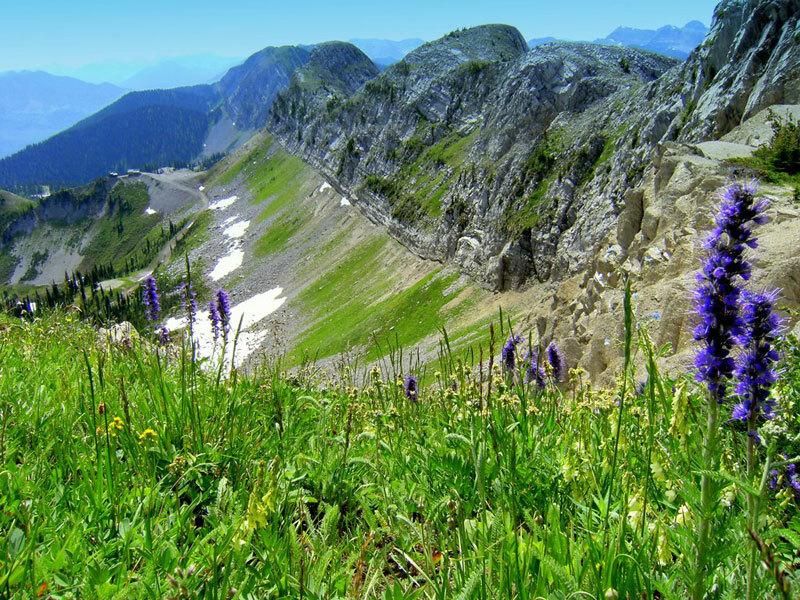 Hikes ranging from easy to advanced, all provide great opportunities to see a variety of native flora, wildlife and fossils. Don’t forget to check out the views from the Lizard and Lost Boys Observation Decks. Check out our Hot Deals & Packages! Fernie in the summer is all about relaxation, exploration and action. 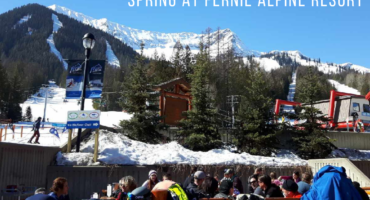 Get a different perspective on the ski resort and an opportunity for the whole family to enjoy the mountain under the sunshine no matter what type of activity you enjoy. Chairlift access provides hikers, bikers and even campers with a quick, easy way to get up the mountain. Enjoy food and amazing views and learn about the surrounding. 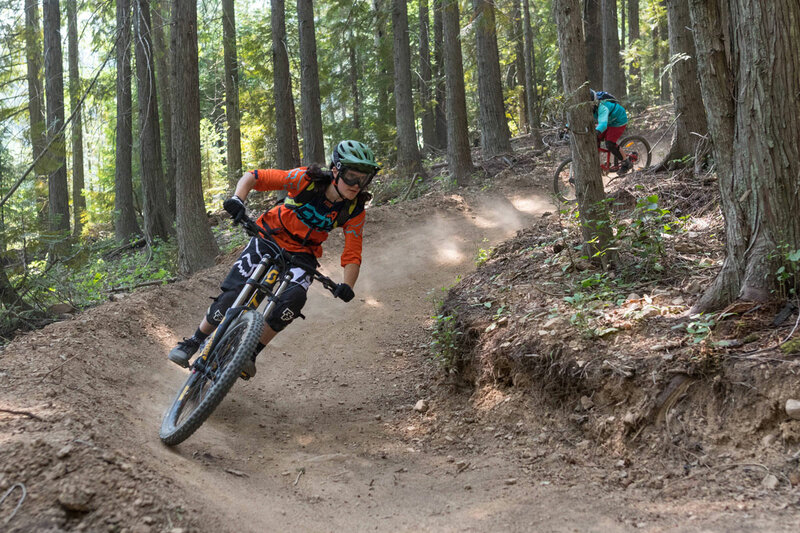 Maintaining one of the largest lift-accessed mountain biking trail networks in Western Canada – with 38 trails ranging from wide groomed ones to trails with berms and wall rides. 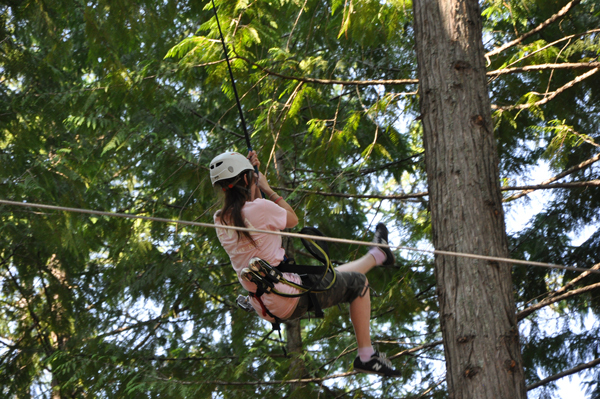 Top it off by amazing & challenging yourself in our treetop aerial park with 3 levels of adventure. DO YOU HAVE LARGE GROUP? 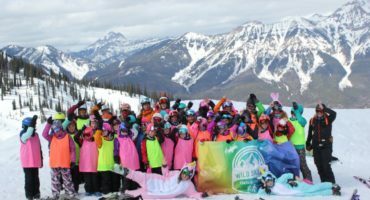 Fernie Alpine Resort has rates available for groups of 15 or more.